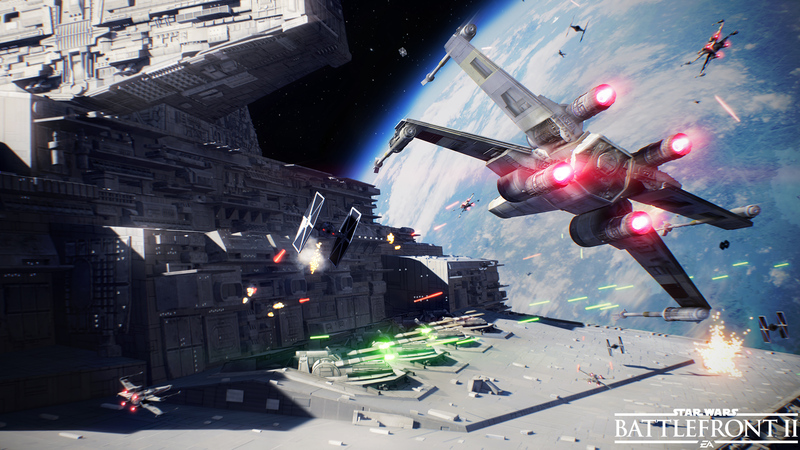 One of our highlights from Gamescom 2017 was Star Wars Battlefront 2 at the EA booth, with a really cool space battle demo. Rich played it to death and bagged a ton of PlayStation 4 Pro capture. Here's his full report.